When we picture an offroad adventure, we often think of the various Jeeps and Land Rovers that have made the sport so popular. With comfortable seats, plenty of storage space, and enough technology to make you feel like you haven’t left home, it makes sense that taking to the wilderness in a 4X4 is the easier way to go. But some people don’t like to go easier, and the more challenging the journey is, the more rewarding it is once they’ve crossed the finish line. That’s why, for many, using a two-wheeler as a means of offroad transportation is the ultimate challenge. It means having to navigate harsh terrain and brutal weather, often without many of the accessories that come with offroading with a 4X4. It can be risky, but like anyone who’s ever had a go at online betting NZ, with the right state of mind, plenty of determination, and a good vehicle, it can be done. These are some of the best offroad bikes available on the market right now. KTM cites that the Super Adventure is the world’s most advanced enduro chassis, and there aren’t many that would argue their claim. The Super Adventure is unique in that it combines the world of offroad and superbiking, and makes a machine that is capable of wrestling almost any terrain, while also being able to hit high speeds when things smooth out. With a 148 horsepower, 1301cc engine, this is for those that value both speed and ruggedness. Often credited as one of the most capable bikes on the market, the Africa Twin is force to behold, and is most likely to get you to your destination no matter the odds. It comes with two transmission choices: DCT or six-speed manual, and, along with its state-of-the-art chassis, is one of the few bikes in the world that could be lauded as a thoroughbred. 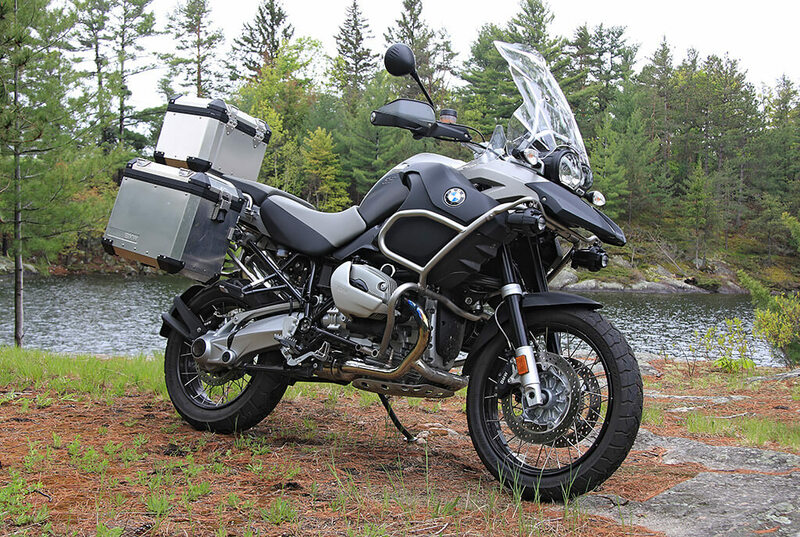 BMW has always held a name in the offroad adventure scene, and one of their most popular bikes comes in the form of the GS Adventure. This is the culmination of over 30 years of refinement, and is one of the best choices when it comes to taking on the wildness. With a 125 horsepower engine that offers a range of around 640 km, the GS Adventure can take you just about anywhere. Some of the extras include electronically adjustable ABS, and traction and suspension control. Considered by many as Triumph’s best offroad bike ever, the 800 XCx is a marvel of modern engineering. Lightweight, manageable power distribution, and an advanced electronic system makes this 800cc machine a solid choice for anyone looking to travel through nature on two wheels. The Tiger also comes with some of the best ABS in the industry, which allows the rider to adjust it depending on what kind of terrain they’re on, meaning it can be used as an every day bike as well.